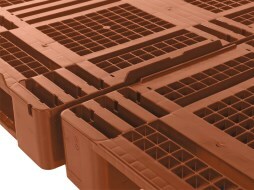 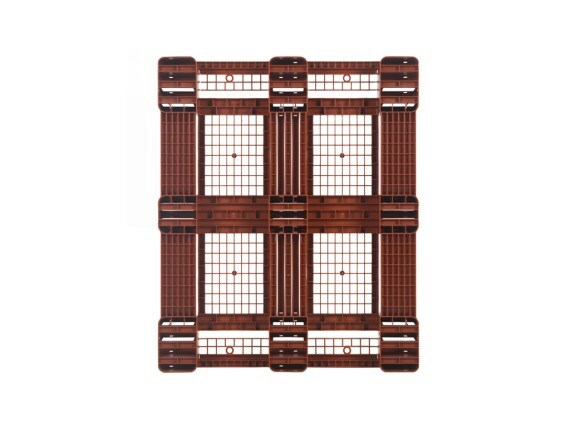 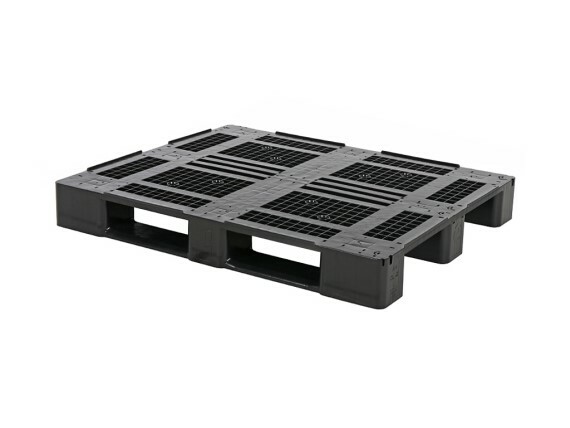 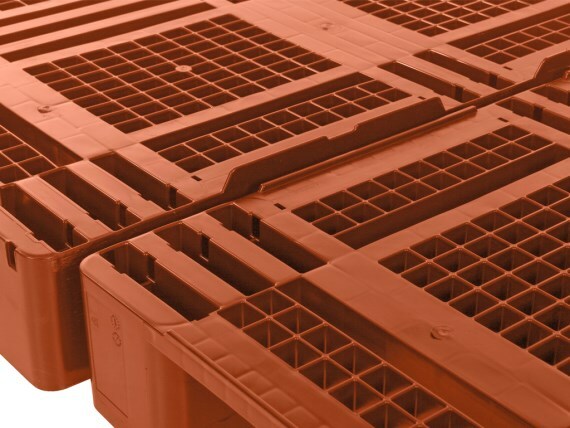 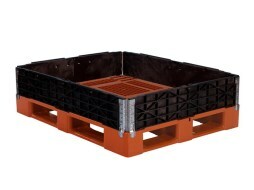 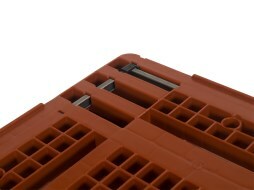 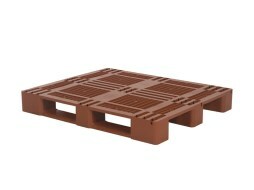 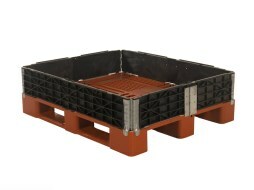 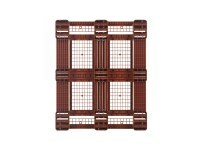 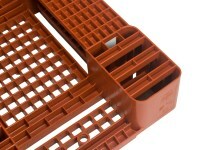 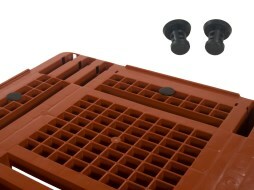 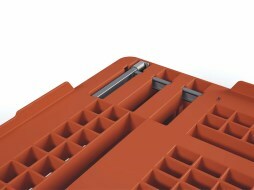 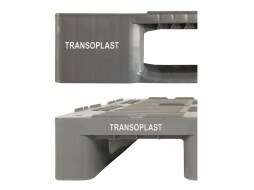 RFID technology is straightforward to integrate into the pallet, even later on. 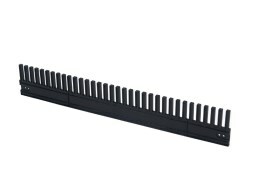 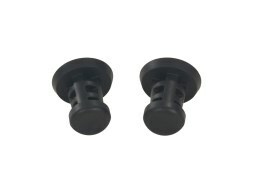 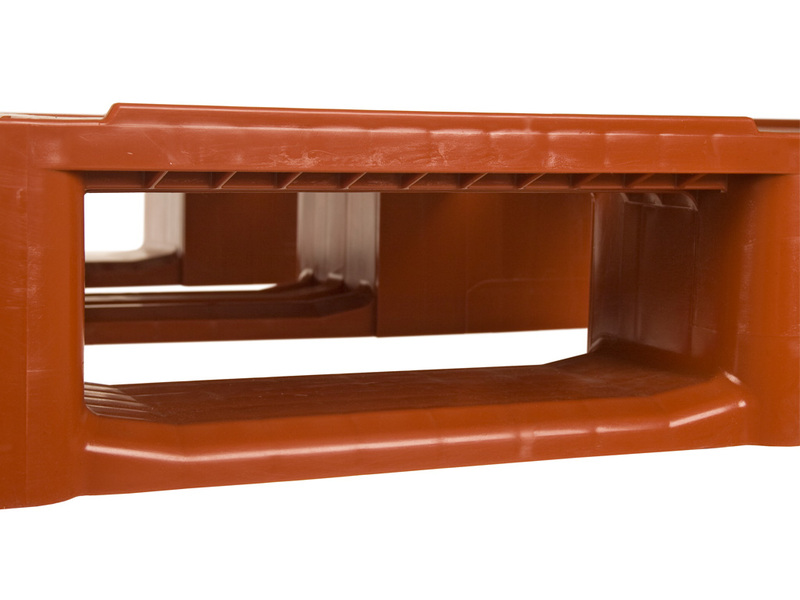 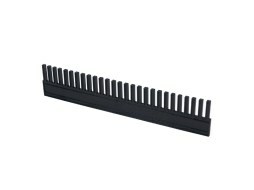 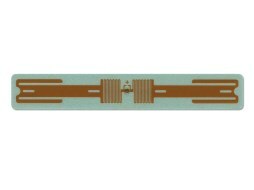 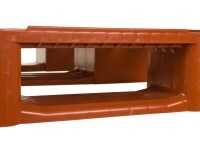 The RFID tag holder provides durable protection against external influences. D3 runners are chamfered on both edges.